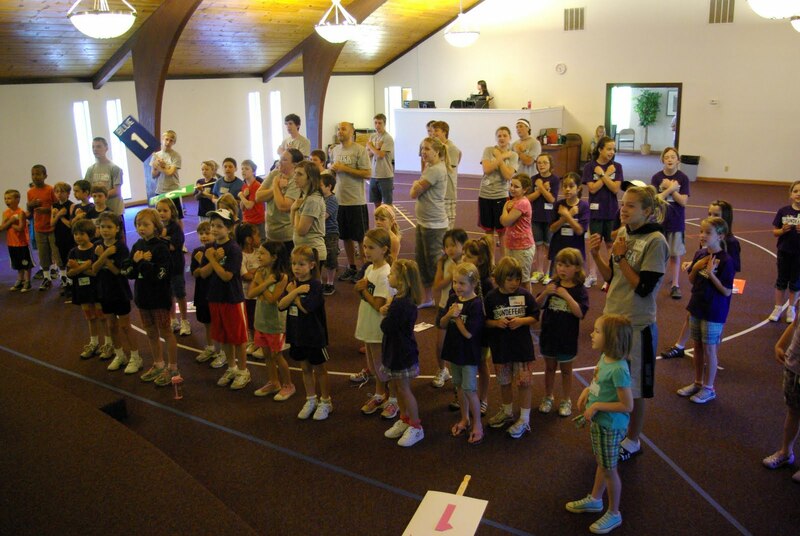 New Life Church's Mega Sports Camp got off to a great start. 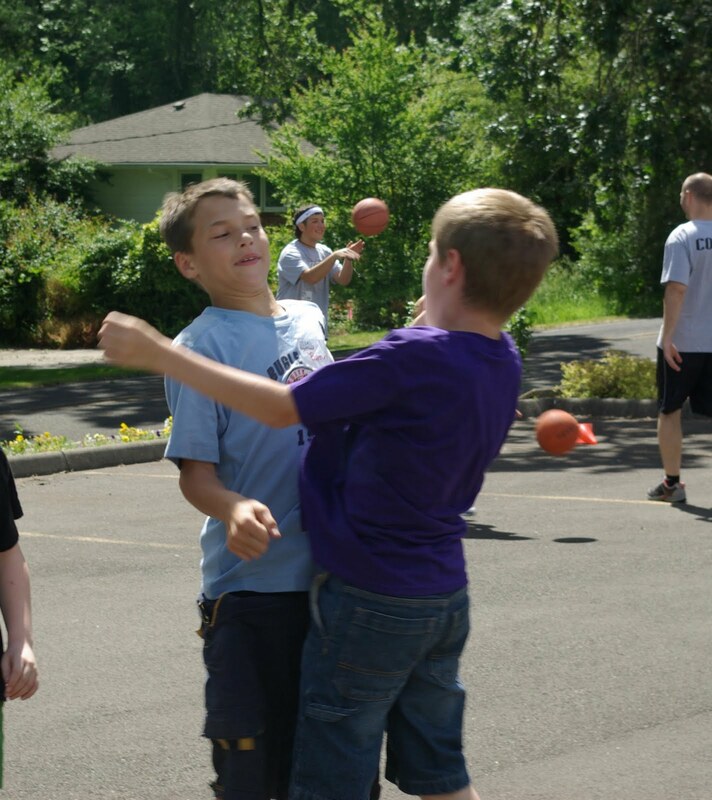 In West Linn, yesterday morning, 57 excited kids played basketball and soccer and heard the good news about Jesus Christ! In our first ever sports camp in Wilsonville last night, 22 kids had a great time playing soccer and hearing that same gospel message. 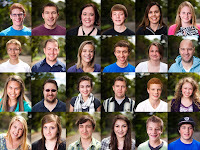 Of those 22 kids, none of them had ever attended New Life Church before! 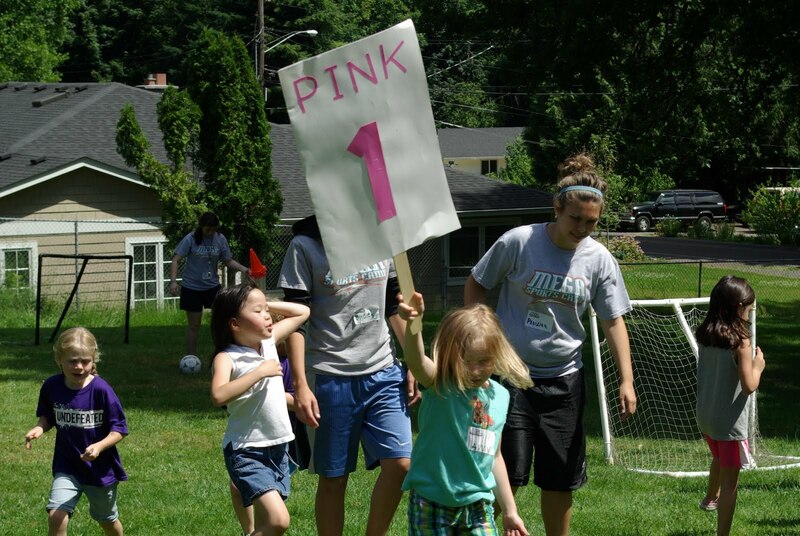 In West Linn, the Juneau Mission Team in is running the Sports Camp and preparing for their departure to Juneau on Friday. 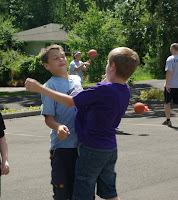 In Wilsonville a team of co mmitted adult volunteers is doing a great job working with the kids. Please pray that both teams of volunteers will proclaim the good news with boldness and clarity. 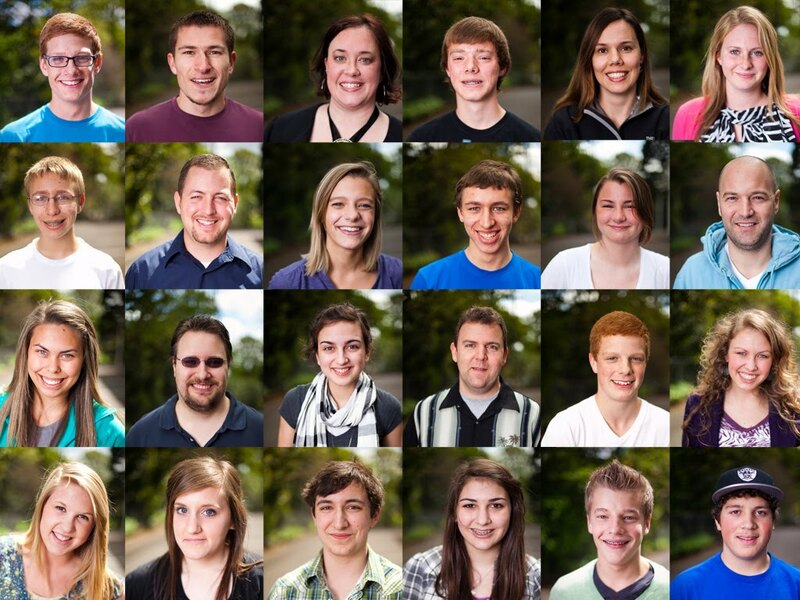 Pray that God would draw many children to Himself.